Niall Kelly has gone but there's a good chance Dan Flynn will be around for a while yet. There's Seán Brady going in, what dya think Seán? Feck, hadn't heard about Kelly. Just giving it up or is he leaving the country? Back for the championship, 6 months traveling. A deserved break for Niall. Heard on Wolly FM that Eoin Flaherty back in with Kildare, 29 so should have plenty still to offer. "As I get older I notice the years less and the seasons more." Agreed. After a poorish 18 months for a player of his ability he was beginning to hit form during the Super 8s and he was very good in the club championship. Break should do him good. His absence will give plenty of opportunities for the likes of McCormack and Hyland to step up. Apart from Cork and Donegal away I think the rest are all reasonably winnable if we play to our potential or close to it. There’s a few players whose names are doing the hokey pokey on the panel this time of year as usual but by the looks of it Michael Newman is definitely back and hitting good form so adds a bit more to our attack and free tacking options. We might once again have another year without anyone from Simonstown on the panel which is a shame but it seems bridges have been burned during Andy’s first year and no sign of them being mended. 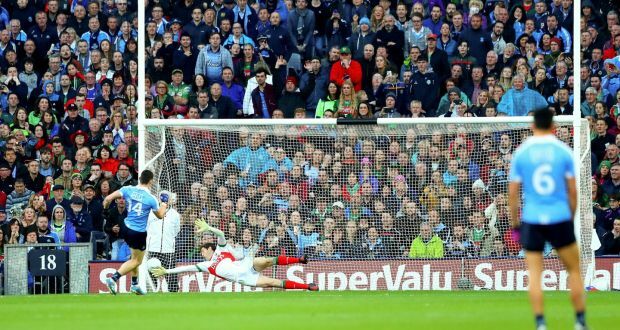 Anyway, all eyes focused on retaining the O’Byrne Cup and seeing what sort of panel emerges from that. Why do you fear cork away? What exactly have cork done to have you writing this off....on form they are no better or worse than most in the division. Gweedore winning today will mean Donegal are down some very big players now. Yes Cork are not to be feared. They are unable to defend however that's the same for most in this Division. I think Donegal will manage without them as they have better strength in depth than any other team in Division two. Gweedore players will be back by round 4 of the NFL as its hard to see them beat Corofin. We don’t have a great record away from home in the league and Cork have made us look poor a couple of times as well. I know they were poor in the championship this year but you can’t say we’re great either. If you win the mighty O'Byrne cup, this will intimidate the other teams. Did nothing for us last year. No one fears us now. 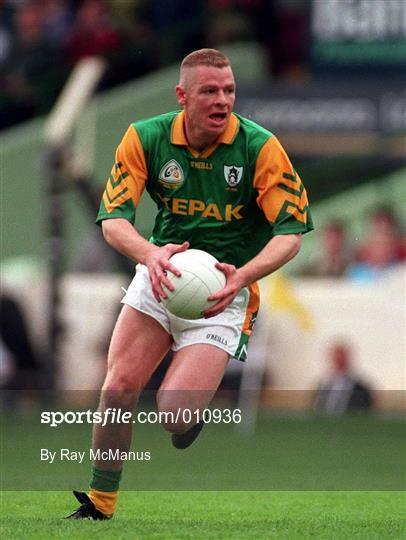 The aura surrounding Meath football has finally shifted in the last 3 or 4 years but it was gone long ago. Only certain people in the media who weren’t paying any attention kept painting a particular image of us in the run up to a game. But the lads from 2006-2010 were talented enough to win some silverware but not cut from the same cloth as the teams from the 1980’s or 1990’s. Since then there’s hardly a household name you could mention from the panel with the exception of Graham Reilly perhaps. Armagh will have a bit more fire power this year, Jamie Clarke, Stefan Campbell and the two O'Neills from Cross will add another string to the bow. Not sure how Jamie Clarke will fare out, haven’t seen him play in a while and the defensive play teams have not certainly won’t suit him but its definitely something else’s to give the opposition something to think about. Thats a huge blow for Kildare with Daniel Flynn not around next year. Just shows you how realistic the intercounty footballers are about their counties chances in the current climate. I think it shows studying for a masters comes before amateur game and this summer is probably the only time to go traveling for a few months as he gets himself a full time job.